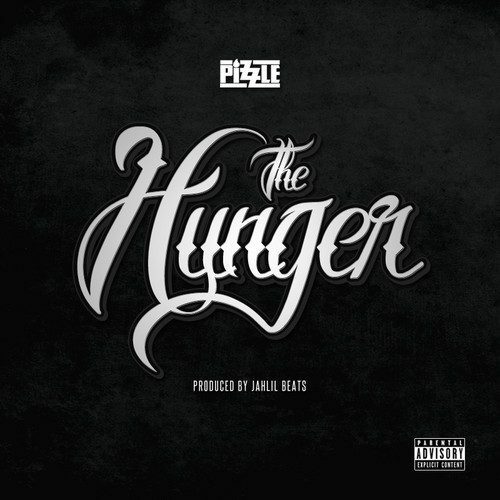 Readers first met Georgia talent Fuze The MC all the way back in 2012. Since that time, he has been hard at work on some new cutting-edge material. Not too long ago, he sent over one of the projects that resulted from the fruits of his labor. It’s titled Boom Boom Clap and it’s an audio music novel complete with a soundtrack. It is an one of a kind endeavor as it has never been done before. It combines the elements of audio books and musical albums. This article will take a look at the story itself and will be followed up by a second post that will give an overview of the soundtrack. Boom Boom Clap opens up with a description of President Obama standing amidst a large group of Hip-Hop greats like Jay Z and Russell Simmons burying a time capsule and an iPod deeply underground. The story progresses to a future where music has become extremely moderated, to the point where even personal music devices have been banned. Next, is the introduction of two characters. The characters are two young males named Carlton and DeAndre. Carlton is more of the clean cut type while DeAndre is more of a rebel. The two have snuck out on an adventure of sorts. They stumble across something stuck in the ground. After a brief exchange they decide to dig it up. It turns out to be the capsule from the introduction. The capsule ends up being filled with countless amounts of classic Hip-Hop albums and the aforementioned iPod. DeAndre decides to power up the iPod and give it a listen. This cues up a single from the soundtrack. Soundtrack cuing is a reoccurring element within the tale. Moving right along, the listener is given a glimpse into DeAndre’s home life. 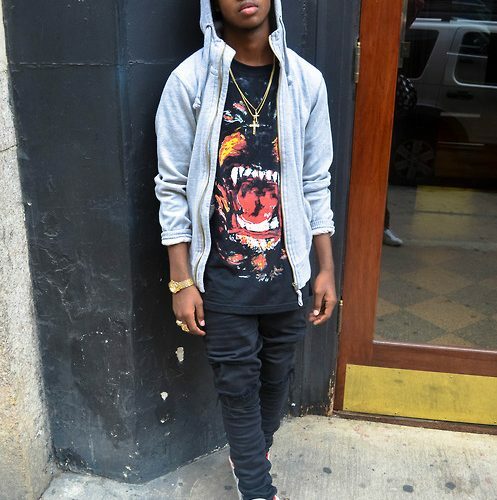 He lives in bleak surroundings where the gun shots are frequent, his mother appears to be fixated on alcohol & men, and he shares his room with rodents. Eventually, Carlton decides that he wants a turn with the iPod. After some reluctance, DeAndre hands it over. The boys agree to meet up on a nightly basis to trade the music player until it runs out of battery. The listener is given a bit more insight into the new stricter policies on music before getting a feel for what Carlton’s home life is like. It’s drastically different than his friend’s. 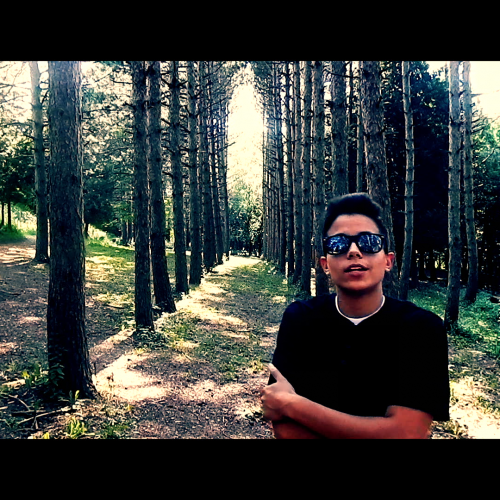 He lives in a lavish dwelling complete with an intercom in his room and a mother who actually cares. He doesn’t seem very happy though. 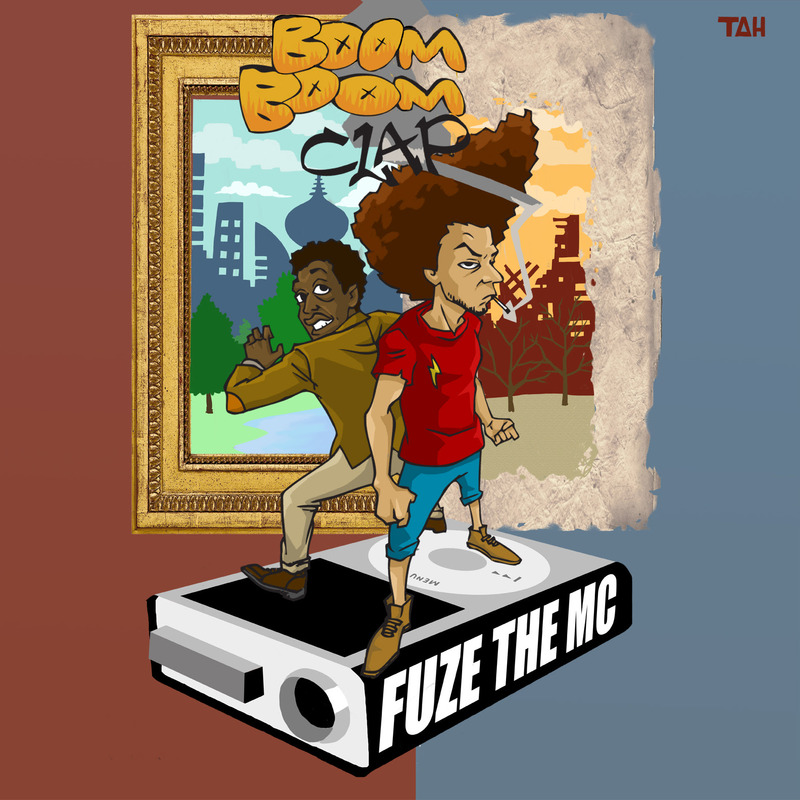 He locks himself in his room and scrolls through the iPod where he decides to check out a song by Fuze The MC. For the duration of the novel, more of the differences between the two boys’ lifestyles is painted. Carlton’s morning routine is very thorough, hygienic, and privileged. DeAndre’s is a bit more crude and rushed. Carlton is a straight A student at a high end prep school but has no friends. DeAndre is flunking at a lower quality school but is seemingly well liked. During one of their trade offs, the boys meet a girl named Amber who works at a sporting goods store. They both instantly take an interest in her but she ultimately chooses DeAndre. As the boys continue to pass the iPod back and forth, they began to develop rap identities of their own and start to perform for crowds at school. DeAndre adopts more of a conscious mindset whereas Carlton takes on more of a ratchet one. The impact of the music & iPod starts to become more and more apparent. DeAndre cleans himself up and Carlton lets himself go. A rift starts to form between the two comrades. Additionally, their lunch time performances gain so much attention that they get arrested by the police. They are brutally mistreated, beaten, and then discarded by their arresting officers. The incident doesn’t phase Carlton but leaves DeAndre shaken up. Everything comes to a head when DeAndre goes to surprise Amber at her store, only to find her in the back room with Carlton. He storms out hurt but Carlton laughs the whole thing off. He goes to school the next day and brags about it in detail to his new-found group of friends. Word gets back to DeAndre. He decides to confront Carlton and is backed up by his own group of supporters from his school. The two decide to settle things once and for all during prom. Prom approaches and all hell breaks loose. Amber is severely trampled. DeAndre is mobbed and beaten to a bloody pulp. Carlton becomes traumatized and confined to a corner. The authorities break up the mayhem and time fasts forward once again. DeAndre and Carlton are now full grown men. Both have wound up in prison. DeAndre is a mute and Carlton is still carrying out his ratchet persona. The story concludes with him rapping rhymes that were written on a piece of paper and then tossed aside by DeAndre when they were younger. Overall, this was an excellent piece of work. 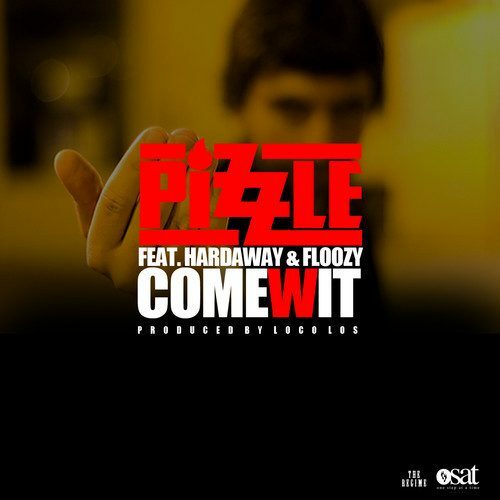 Pizzle F/ Hardaway & Flare The Floozy - "Come Wit It"